Ever since our family business began in 1936, we have put local people at the forefront of all that we do. We may now have expanded across Cornwall and West Devon, but our values remain the same – putting our customers at the very heart of our business and being committed to the local area and communities. We believe in valuing people as well as property. 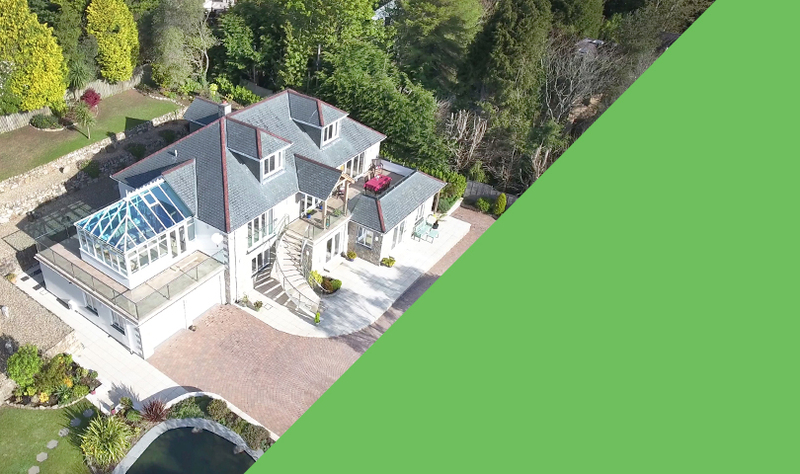 Our experienced sales and lettings teams’ tailored approach combines their local knowledge with industry expertise to help you sell or let your property, or to find your dream home. 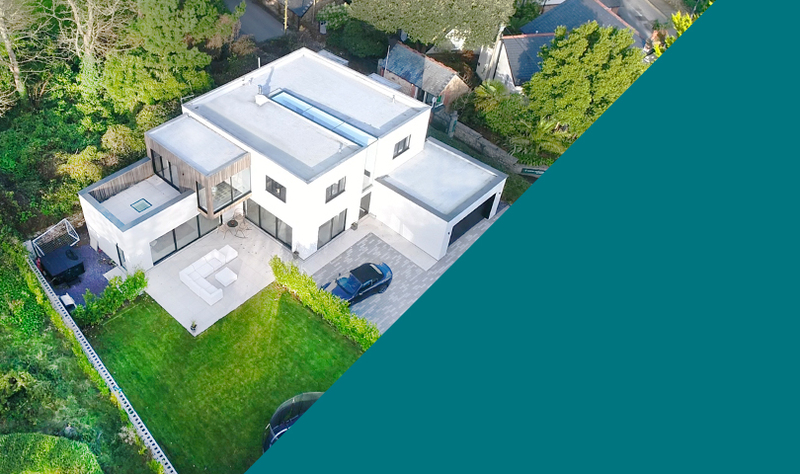 We’re Cornwall’s leading estate agent, offering sales, lettings and commercial property across the county with our network of branches. We’re proud of our reputation for quality, trust and exceptional service. How much could your property be worth?